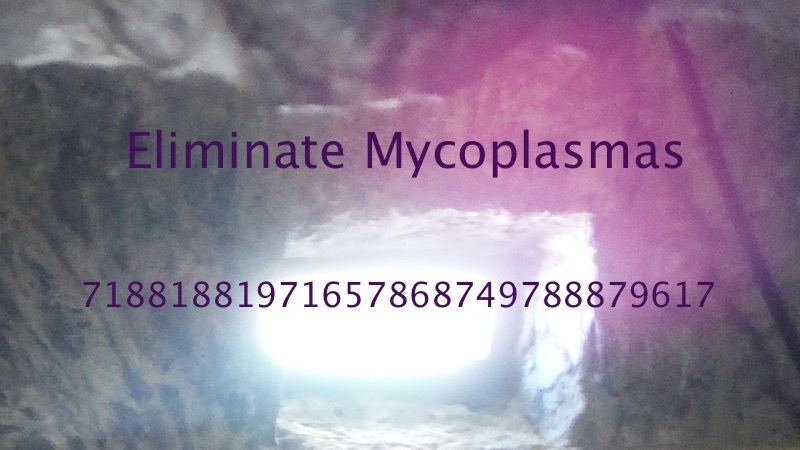 What are mycoplasmas you ask? I asked the very same question. 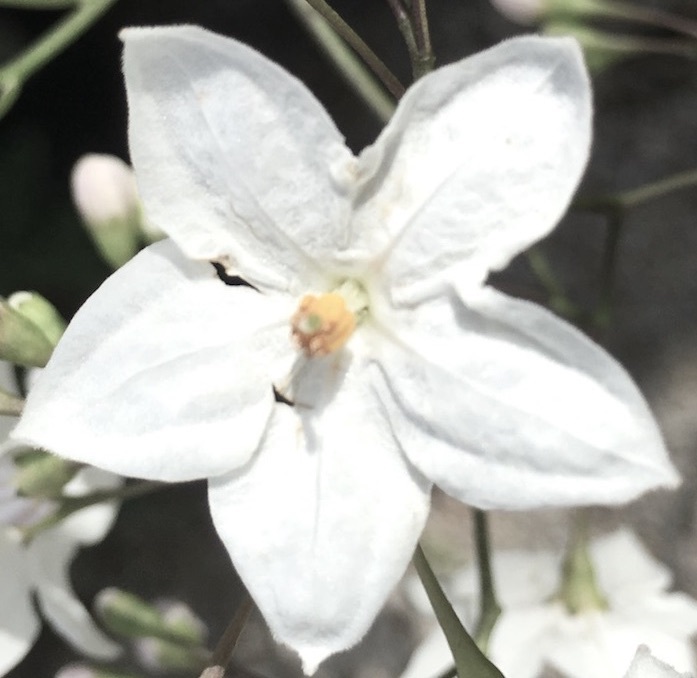 Each time I sit to meditate and find the frequencies to share here, I simply follow where “Spirit” leads. I am not certain why this particular topic came up but trust that there is a person reading this at this moment who is in need of this specific information. I looked at several sites to research this including the NIH and the CDC but have found that Wikipedia-( https://en.wikipedia.org/wiki/Mycoplasma) breaks it down into the way that’s most easily understood. In short Mycoplasma are a genus of bacteria that lack a cell wall. I am publishing this number here as a gift but as with any of the numbers published in this column I can in no way guarantee what your personal results will be nor am I suggesting that you substitute this number for a visit to your personal doctor. Print the image and frequency below or write the number on a piece of paper.